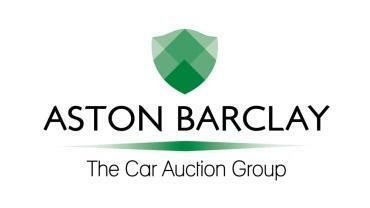 Car auction group, Aston Barclay have appointed Dave Smith as their new director. Part of his new responsibilities will include doubling the sales of the company over the next five years. The new appointment comes after the management buyout of Aston Barclay in June. A number of new account managers have been appointed since as well as a new direct sales team. More news from traders-insurance.com motor trade insurance comparison service.